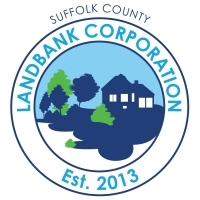 The Suffolk County Landbank Corporation (SCLBC) is a non-profit entity authorized under New York State’s Land Bank Act (Article 16 of the Not-for-Profit Corporation Law), which passed in 2011. 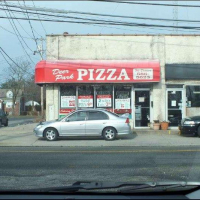 It is not a county agency, but operates in close affiliation with Suffolk County Government. 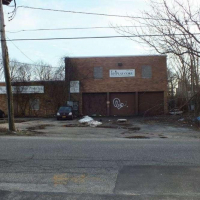 SCLBC facilitates the remediation and re-development of tax-delinquent brownfield properties within Suffolk County. Why was the SCLBC created? 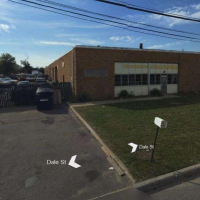 As of February 2013, there were 133 tax delinquent and potentially contaminated parcels within Suffolk County. 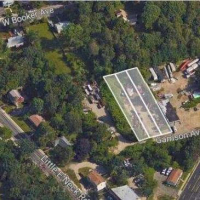 These parcels covered 266 acres, and represented $28.8 million in unpaid taxes and penalties, with an annual burden to Suffolk County taxpayers of $2.1 million. 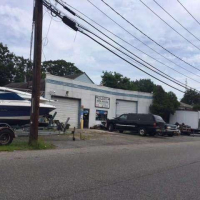 Under the Suffolk County Tax Act, the County makes other localities whole for delinquent taxes each year, thereby guaranteeing that the tax receipts expected by the individual municipal budgets will be realized. 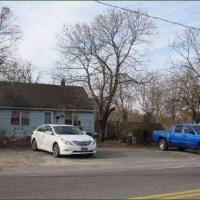 The Suffolk County Tax Act further requires that no tax lien properties be sold by the County for less than the amount of the liens. 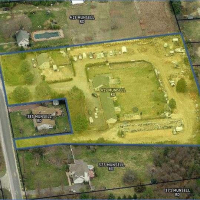 By establishing this land bank, the minimum lien sales price requirement can be avoided, and the liens on environmentally compromised parcels can be sold to willing buyers. 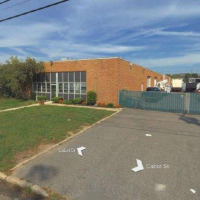 The SCLBC is operated by representatives from Suffolk County Government, in accordance with a Memorandum of Understanding between the two entities. The Board of Directors is confirmed via resolution of the Suffolk County Legislature. Allow members of the Land Bank Board of Directors to hold an interest in any liens or propoerties acquired by the Land Bank. Grant compensation of any kind to members of its Board of Directors for their service. 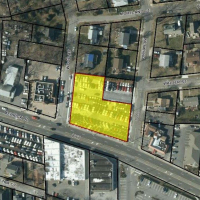 Acquire parcels via eminent domain. 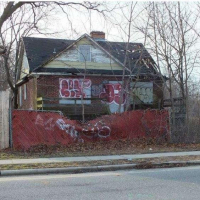 Acquire real property which is not either tax delinquent, tax foreclosed, vacant, abandoned, or consistent with an approved redevelopment plan. 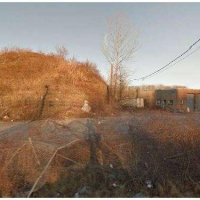 The Suffolk County Landbank Corporation (SCLBC) is a Land Bank established in 2013 to address the problem of Suffolk County, NY's tax-delinquent brownfield and superfund sites. 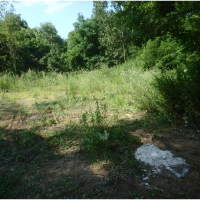 The SCLBC works to position these properties, scattered around the County for remediation and re-use. 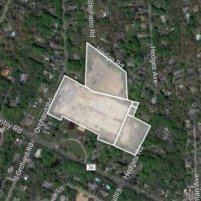 Working in tandem with local, county, and state regulatory authorities, we match sites with responsible developers who have the the financing and expertise to bring properties to productive, tax-paying use, in line with local land use goals. 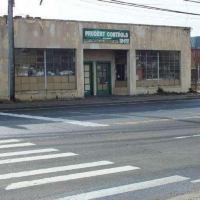 BIANCHI WEISS SITE, HEDGES RD.